The winter season can be a trying time both mentally and physically. The days are darker, colder and shorter and our bodies become more susceptible to winter funk like cold and flu. We like to stay ahead of the game, being proactive about your health and wellbeing will help ensure that you make it through a Rocky Mountain winter with ease. Here are our favorite winter wellness products. Sourced from the highest quality ingredients and essential oils — always clean, plant-based, and organic as possible. Milk & Honey is committed to creating products that not only smell and feel luxurious, but yield effective results with long-lasting benefits. Why we love it: The products are clean, simple and effective and travel well. Chattras small-batch, hand-block printed yoga and meditation gear is crafted by master artisans in India and finished in the USA. Chattra products are made in ethical workshops dedicated to preserving India’s incredible textile heritage. Why we love it: The vibrant colors and high-end material exude luxury, while the dense cushion fill provides proper support for yoga postures and meditation. Divine in any home or studio setting. 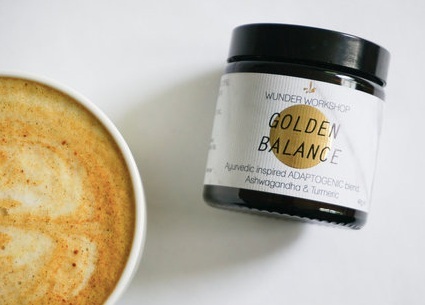 Focusing on consumption with purpose, Wander Workshop harvests the power of plants for the ultimate wellness ritual. Wunder translates to miracle, and the company focus on plants that have a quality that can be classed as such. Why we love it: Pure, functional ingredients blended to maximize life’s potential. Wonder Workshop drink blends make you feel nourished on the inside, glowing on the outside. The Good Living is Glam signature smudge stick is reiki'ed with positive words and meditations. These energy wands are handcrafted using sacred ingredients and are delicately wrapped to protect your bundle. Why we love it: It’s downright beautiful. Use this to cleanse your surroundings and energy. 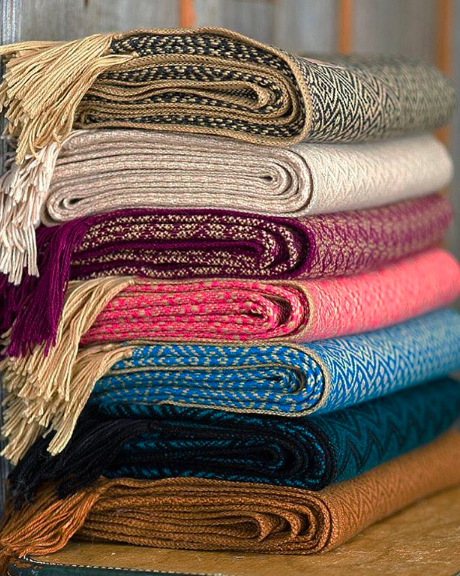 Designed in California and made in Peru, these alpaca blend scarves are beyond soft and never itchy. They are also machine washable! Why we love it: Alpaca is up to five times warmer than sheep's wool… that’s important at 9,600 feet! Stop by our boutique to pick up our favorites or check out the plethora goodies we have in store. Indoor cycling meets yoga for complete mind-body-wellness practice.